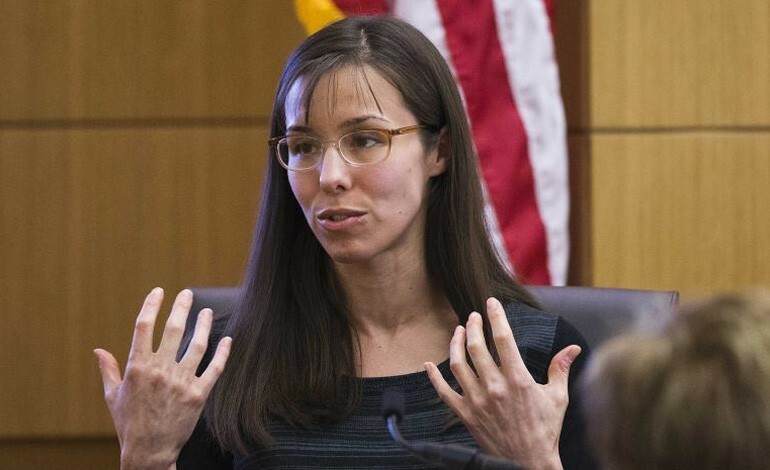 The Jodi Arias trial has caused the state of Arizona enough trouble, however despite the 33-year-old being convicted of murder in May, the drama still continues. Recent reports from officials confirmed that Jodi Arias’ legal bills have topped over $2 million and that this surmounting bill will be paid by the taxpayers of Arizona. The legal bill is expected to continually rise while Arias, who is currently jailed, has a new penalty phase set for March. 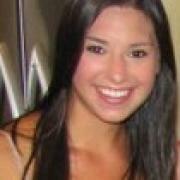 Jodi Arias was convicted of the murder of her former boyfriend, Travis Alexander. The former waitress and aspiring photographer killed Alexander on June 4, 2008, his body was later discovered by friends at his home in Mesa, Arizona. The victim had sustained multiple stab wounds, had his throat viciously slit, and was shot in the head with a .25 caliber round. Despite the overwhelming amount of incriminating evidence, Arias testified that she killed Alexander in self-defense during the trial. On May 8, 2013 the trail which received widespread media attention came to a close when Arias was convicted of first degree murder, but the jury could not reach a verdict on her sentence. Due to the brutality of the murder, prosecutors are actively seeking the death penalty, they are now pursuing a second penalty phase with an all-new jury, and the trial is set to begin on March 17, 2014. In the meantime Arias will be held in the Maricopa County jail where her legal bills will only continue to grow. On Monday, the Associated Press reported that the county had paid nearly $2.2 million for her court-appointed attorneys, expert witnesses and other costs associated with her case. Maricopa County spokeswoman Cari Gerchick confirmed with astronomical accounting number. In contrast, Bill Montgomery, who serves as the Maricopa County Attorney refused to provide a monetary number of how much it has cost Arizona taxpayers to prosecute the case, citing a court order that attorneys not discuss Arias-related matters. The second penalty phase is a critical trial for the prosecution. Under Arizona law, when a criminal is convicted of murder prosecutors have the option of conducting a second penalty phase with a new jury. However, if the secondary jury fails to reach a unanimous decision the death penalty will automatically be removed from sentencing possibilities, and the judge will then sentence Arias to either “life in prison” or she may be eligible for release after 25 years. In an attempt to limit the media frenzy surrounding the initial case and subsequent trial, the judge will be limiting broadcast coverage. What Will Obama Say About Immigration In State Of Union Speech?